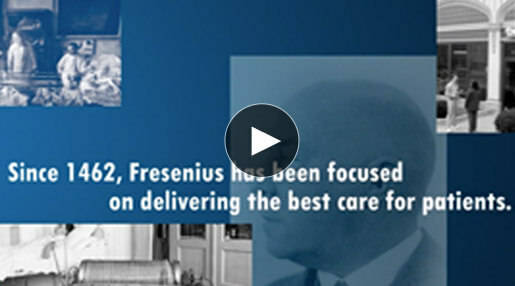 Inpatient RNs at Fresenius Medical Care perform dialysis treatments on an acute patient population in a hospital setting, including ICU, ER and Med/Surg units. What makes this role truly unique is the level of autonomy you’ll enjoy. Inpatient nurses are specifically accountable for administering and assessing each patient’s treatment plan. 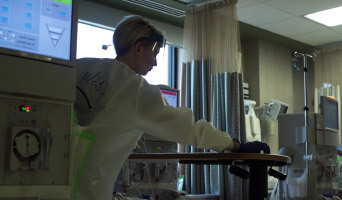 And because dialysis is a critical treatment for many hospital procedures and health conditions, you’ll have the opportunity to work with a wide variety of patients. Ideal candidates possess leadership skills and independence needed to make quick decisions in a fast-paced environment. Six months to one year of dialysis experience and some form of critical care nursing experience are also required. You have a lot of independence...so the doctors trust you. You have to be able to make decisions on your own. 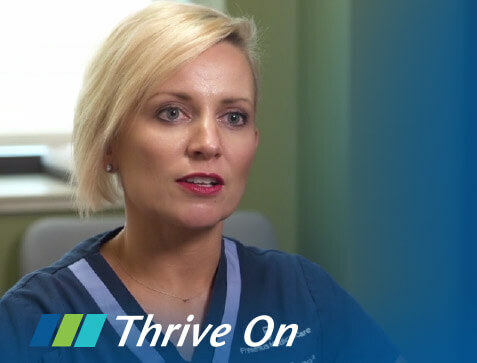 The elevated responsibility of Inpatient RNs helps foster confidence and leadership skills, and allows for a more holistic role in the treatment process. As a member of the Kidney Disease health care team, the CAP RN 1 participates in decision-making, teaching, leadership functions, and quality improvement activities that enhance patient care outcomes and program operations. All duties and responsibilities are expected to be performed in accordance with Fresenius Kidney Care and applicable contractual service policy, procedures, standards of nursing practice, state and federal regulations. Performs all essential functions under the direction of the Program Manager (PM) and with guidance from the Educator, Preceptor or an Inpatient Services CAP RN 2, 3, 4 or 5 for the first 6 months of employment. Expected to complete requirements to advance to the next Inpatient CAP level, for which they qualify, within 24 months from date of hire. Performs ongoing, systematic collection and analysis of patient data pre – during – post treatment for assigned patients and documents in the patient medical record, adjusts or modifies the treatment plan as indicated and notifies inpatient program manager, appropriately credentialed physician, patient’s primary nurse and others as may be indicated. Recognizes aspects and implications of patient status that vary from normal and reports to or collaborates with appropriate health team members for input including but not limited to manager, appropriate physician, and acute primary nurse. Directs and provides safe effective patient care for assigned patients as prescribed for all modality specific treatment procedures. Initiates and coordinates communication with FKC and Non-FKC dialysis providers and appropriate hospital personnel as needed to provide continuity of patient care. Administers medications as prescribed and in accordance with contractual agreement. Ensures nephrology physician orders for assigned patients are received and entered in the Medical Record. Enters all treatment data into the designated medical record thoroughly, accurately and in a timely manner. Performs the implementation, administration, monitoring, and documentation of patient's response to prescribed intradialytic transfusions, including appropriate notification of adverse reactions to physician and appropriate blood supplier. Ensures familiarity with company, inpatient services program and contracted provider emergency policy to initiate and assist with emergency response measures. 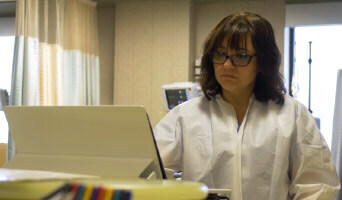 Instructs hospital/facility staff on aspects of specialized care related to renal replacement and apheresis therapies. Collaborates with the interdisciplinary team to update the nursing assessment and plan of care for assigned patients. Initiates, documents, and completes ongoing QAI activities including monthly reports as directed by manager or designee. May be assigned to assist in an Outpatient facility on an as needed basis. Performs all other duties as assigned by manager within state, federal and contractual standards. 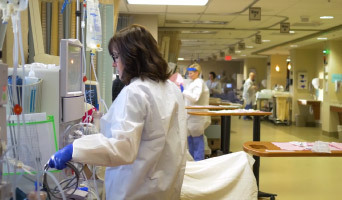 Areas of practice are diverse, including, but not limited to, the fields of hemodialysis, peritoneal dialysis, continuous renal replacement therapies, and apheresis. Day to day work includes desk work, computer work and interaction with patients, facility/hospital staff and physicians. The position requires travel between assigned facilities and various locations within the community and travel to regional meetings may be required. Must meet the practice requirements in all states in which he or she is employed. 6 months dialysis experience required to be on-call. Hemodialysis and/or ICU experience (preferred).